Livin’ large with little luxuries: because I’m worth it. You? 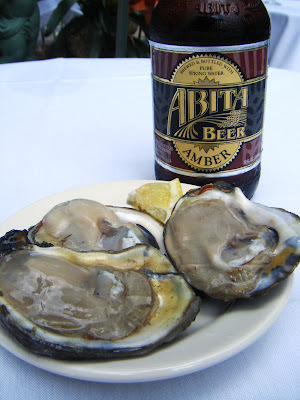 Chilling in the French Quarter with oysters and a cold beer. 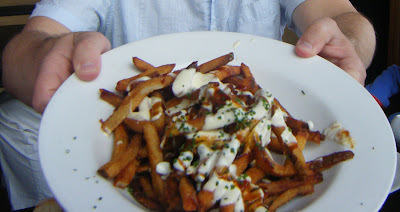 Like French fries with Cheez-Whiz, only 1000 times better. Who needs imported beluga caviar on a fussy blini when you could have a slice of good old-fashioned caviar pie. 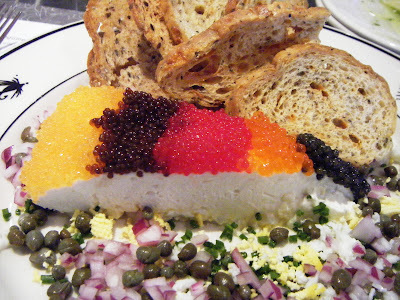 Another sliver of caviar pie at the Steelhead Diner? Thought you’d never ask! 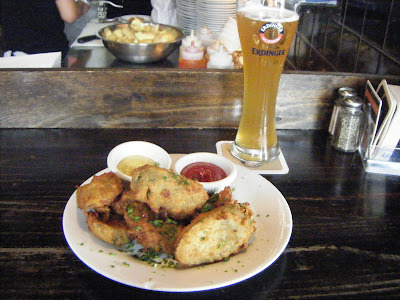 Fried pickles at Feirerabend. Don’t knock ’em till you’ve tried ’em, alright? Now, do tell: What inexpensive little “luxuries” do you like to treat yourself to?